ItemG-09130 - Henry Greensfelder, jeweler at the Empress Hotel. ItemG-09137 - Charles De Blais Green, born 1863, died 1929. ItemA-02310 - Memorial to Sir Alexander Mackenzie. ItemA-02312 - Inscription by Sir Alexander Mackenzie on a rock in Dean Channel, near Bella Coola. ItemA-02300 - Andrew C. McKenzie. ItemA-02302 - R. A. McKenzie. 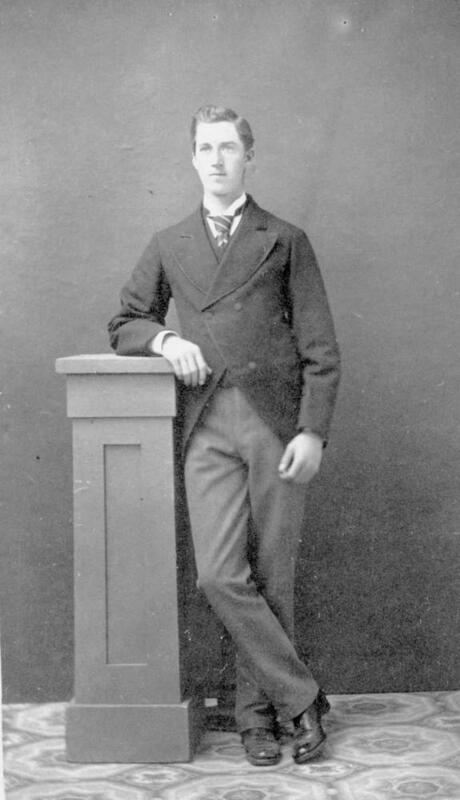 ItemA-02304 - Duncan McKinlay of Lac La Hache; son of Archibald McKinlay, Hudson's Bay Company factor. ItemA-02307 - Sir Alexander Mackenzie. ItemA-02309 - Memorial to Sir Alexander Mackenzie near Bella Coola, Dean Channel. Item A-02300 - Andrew C. McKenzie.